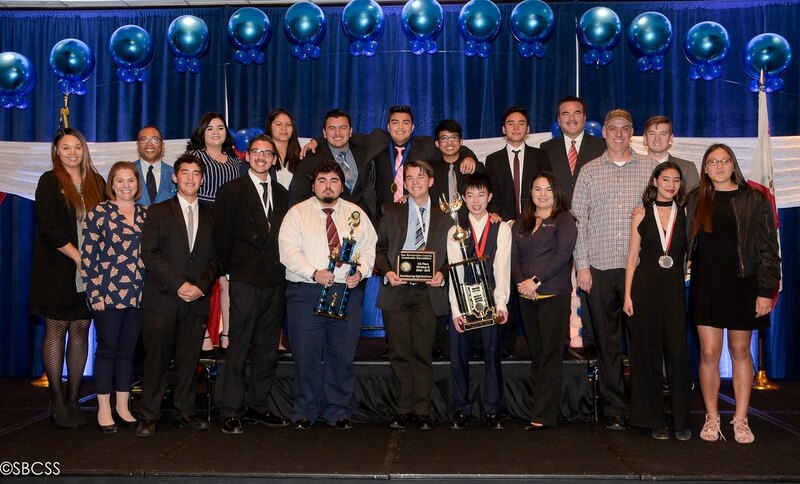 Academic Decathlon did great on their final competition, winning fourth place out of 46 schools. Academic Decathlon learns Economics, Art, Music, Social Science, Science, Mathematics, and Literature. Later in the year they compete against other schools in all of these categories. They study every day for the whole year, sometimes even saying after school. Academic Decathlon studies all year for the competition of February. They even come to school on Saturdays to train for their big competition. One of the members of the team, Elizabeth Sparks, says, ”We wake up at 6:00 for school to be in zero period and sometimes we even come to school on Saturdays”. Elizabeth Sparks has been to three competitions: each year the team only competes once. Some people would say it’s not worth all of the practice for one chance to win, but the team disagrees. Either way, fourth place out of 46 is still a big accomplishment. The team members have learned a lot more about a diverse range of subjects in Academic Decathlon than in regular school classes. As Elizabeth mentioned before, it doesn’t matter how smart you are: the team is made up of A, B, and C students. On top of all the studying and school work, it takes up a lot of time. The team attended on January 27 and February 2 to the competitions to represent Don Lugo in San Bernardino. One of the competitions the team goes to every year is a two-day competition, in which the team must do a speech, interview, and an essay. The interview must be seven minutes long, the speech has to be four minutes long, and the prompt is two minutes long. 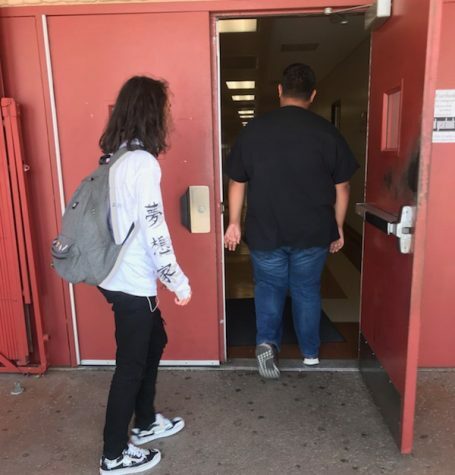 The next day, they take a test, then a “super quiz” in which the students that are in varsity, scholastics, and honors get chosen to complete 14 questions within 10-20 seconds each depending on the subject. ”At the most there are only three people competing together at that time,” Elizabeth adds. Academic Decathlon has helped a lot to prepare many of the students to feel comfortable in front of people. Taylor, a senior here at Don Lugo says, ”I feel that Academic Decathlon has prepared many of us so that after high school a lot of us are more comfortable talking in front of people.” They can’t be shy when they’re performing a speech in front of an audience right? Decathlon helps build confidence. Having to practice presentations helped Elizabeth a lot with presenting in front of people since she has to do it so often. At the team’s last competition they felt proud and relieved about taking home first place. Elizabeth felt excited about winning fourth place but she was obviously sad that they weren’t going to state. At the same time, she felt relieved because she says there wasn’t anymore motivation left.